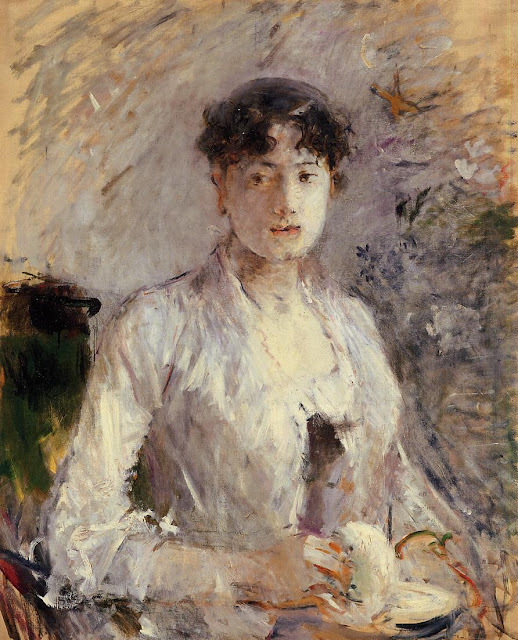 Berthe Morisot (1841 – 1895) was a painter described by Gustave Geffroy in 1894 as one of "les trois grandes dames" of Impressionism alongside Marie Bracquemond and Mary Cassatt. 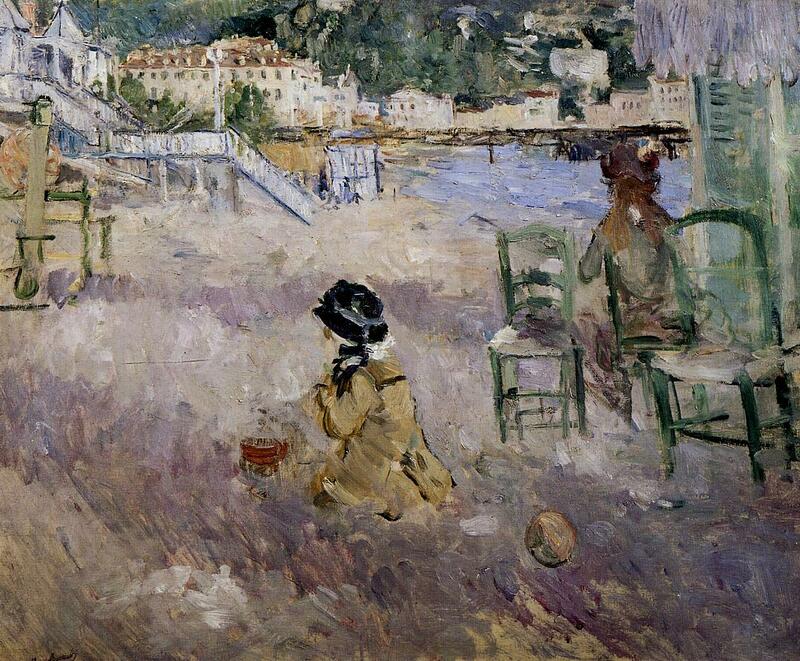 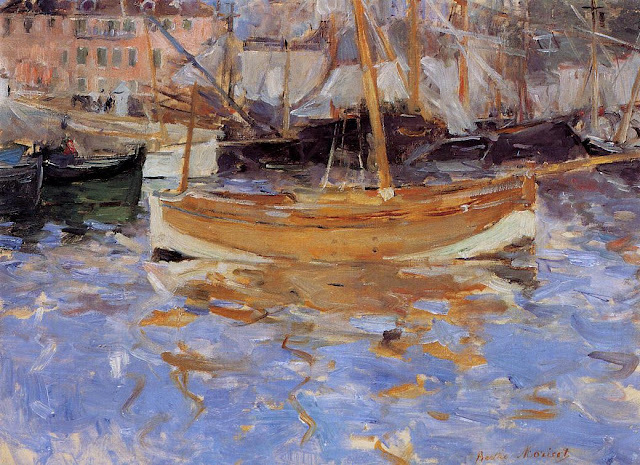 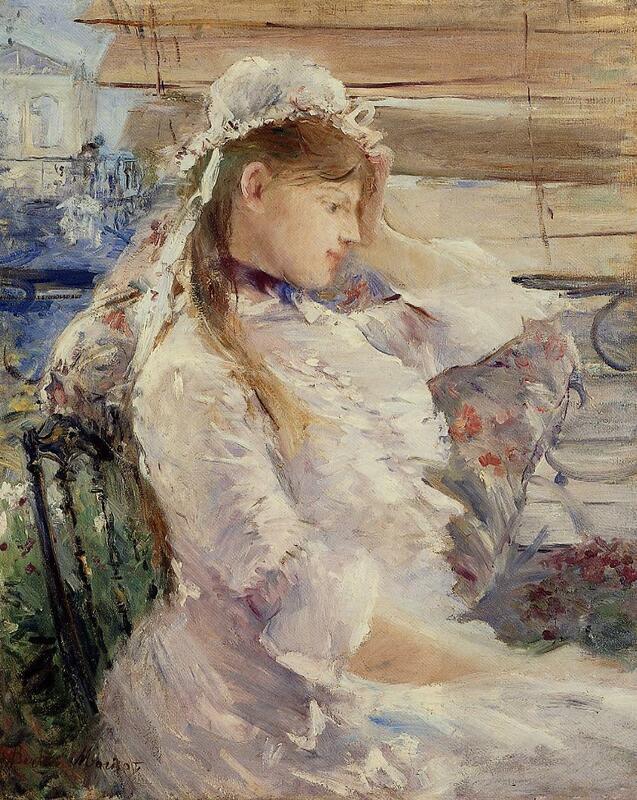 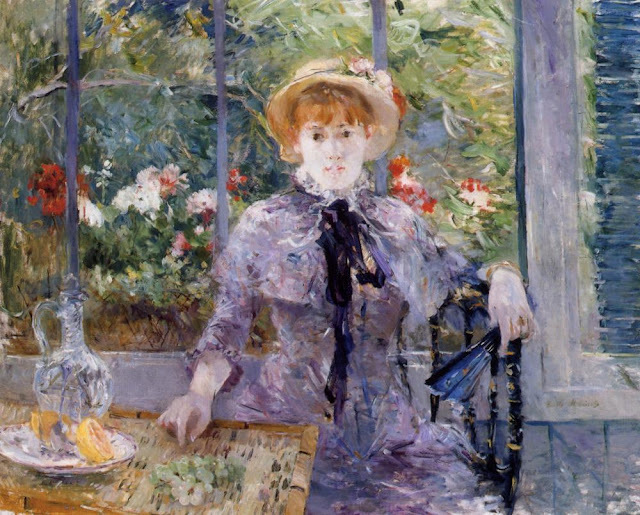 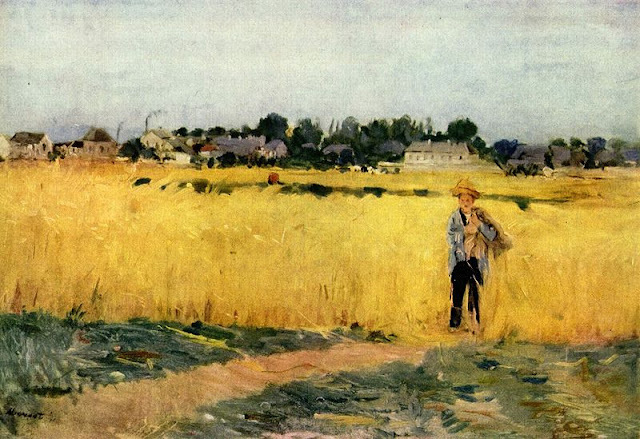 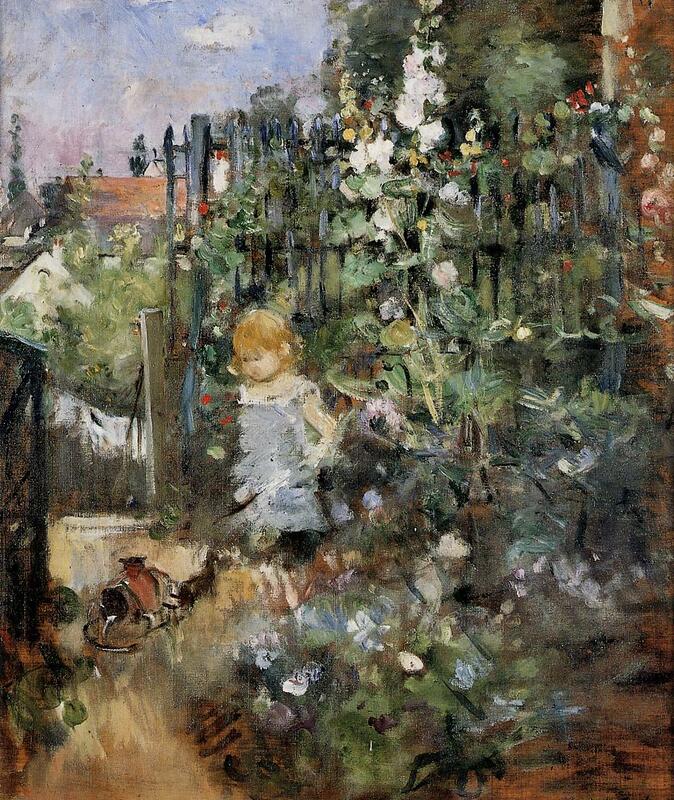 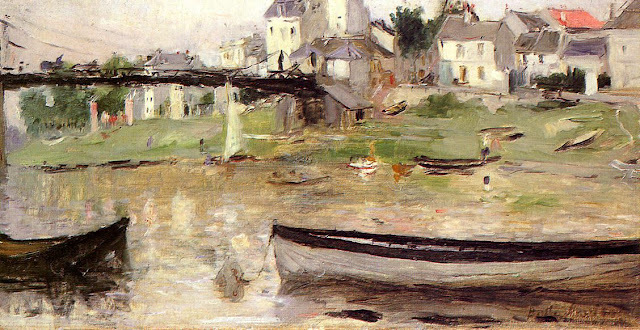 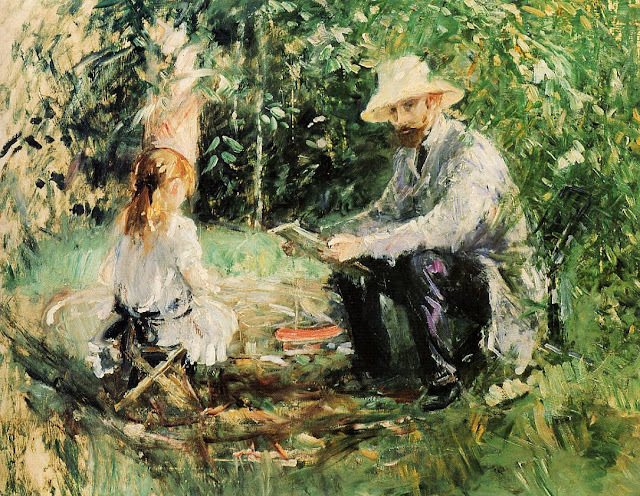 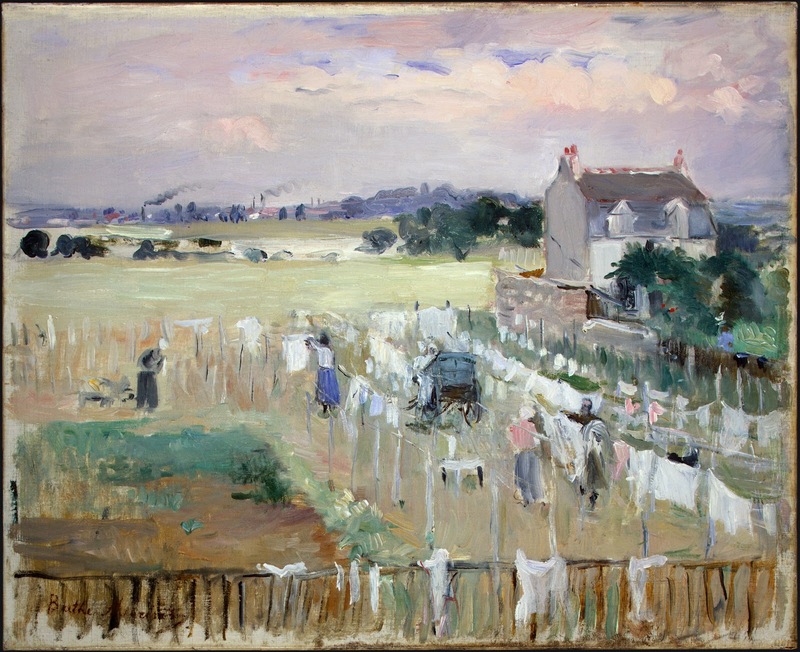 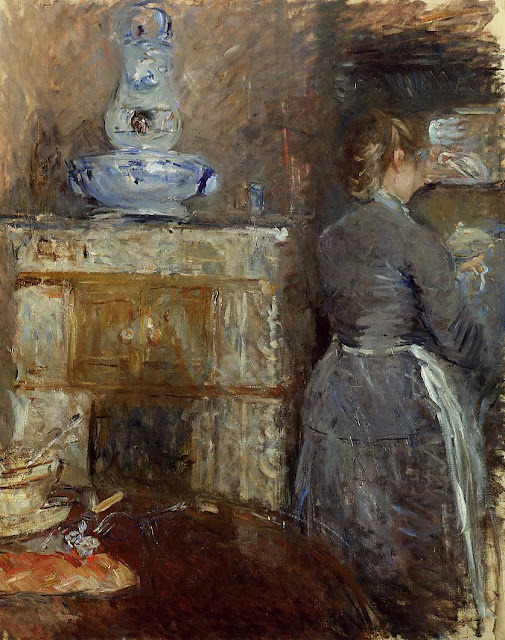 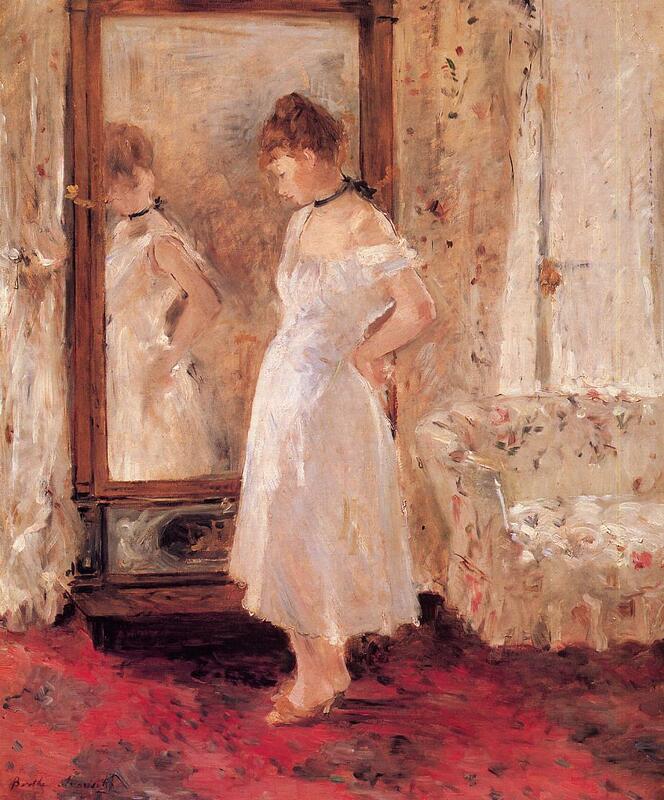 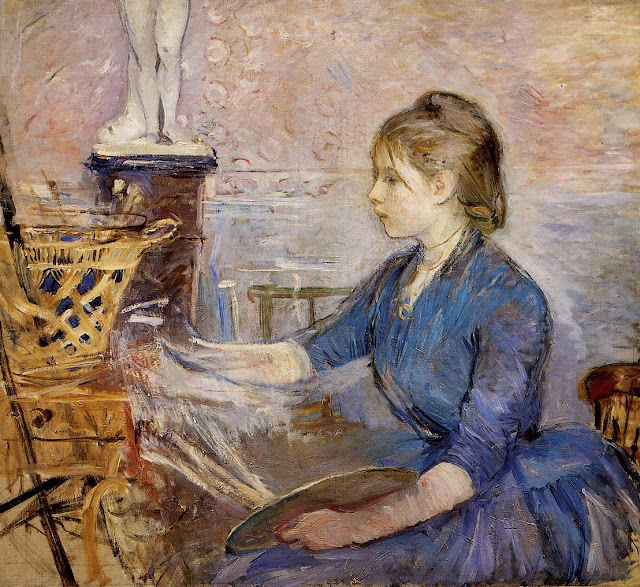 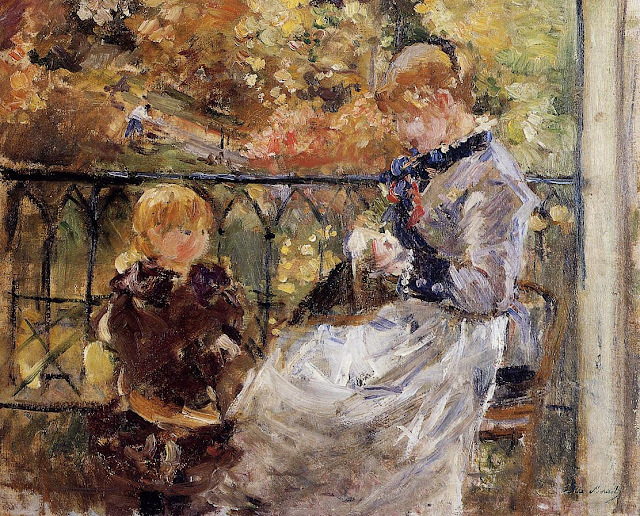 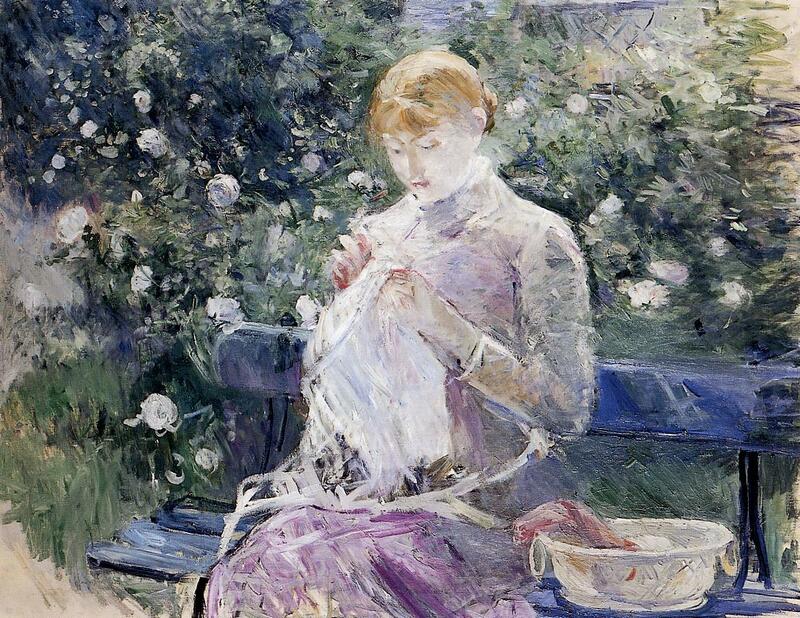 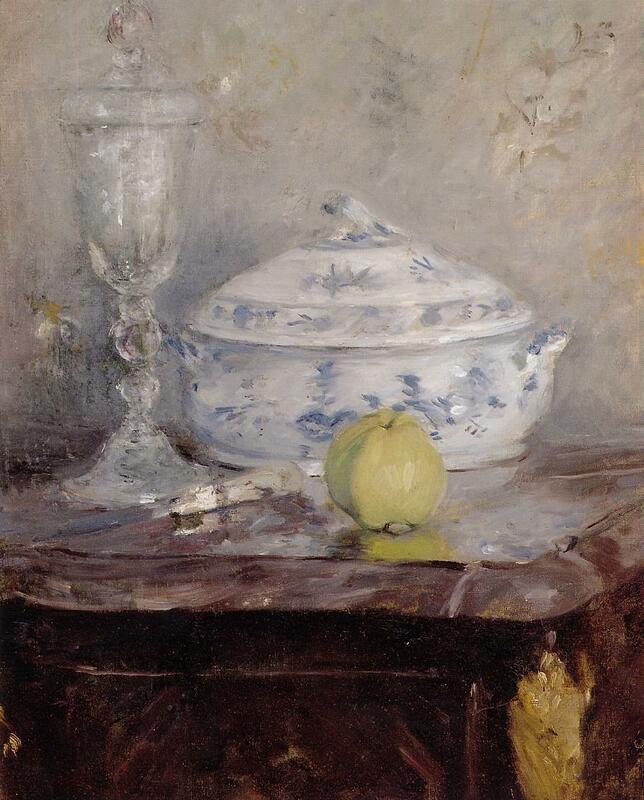 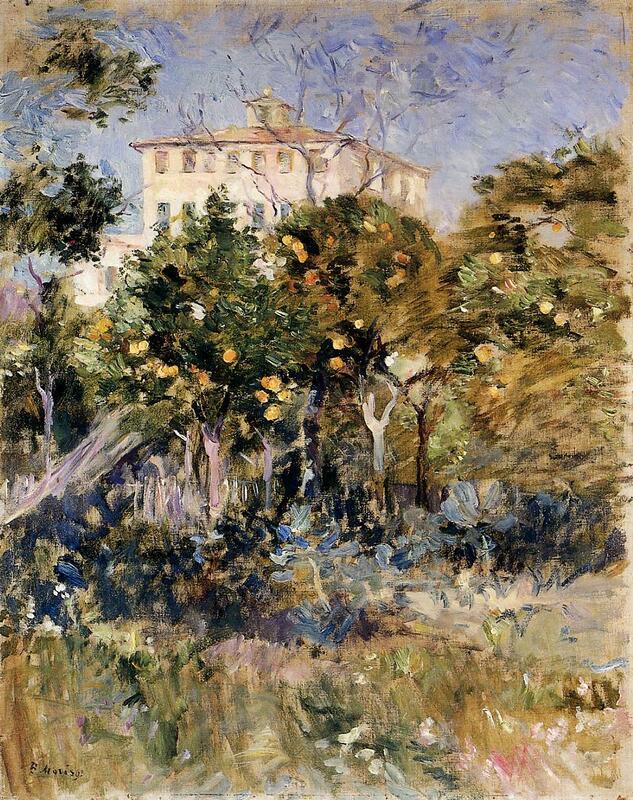 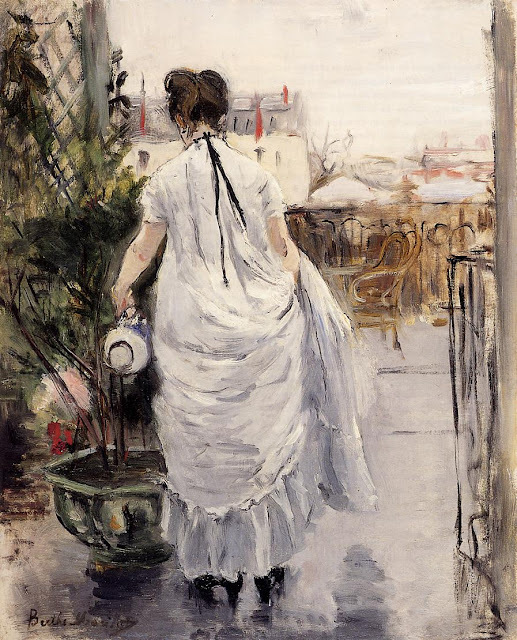 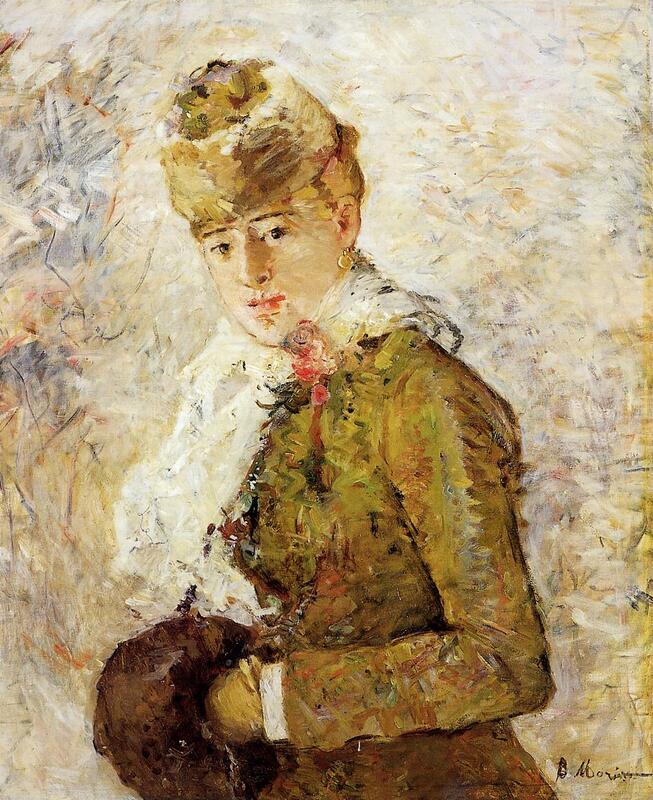 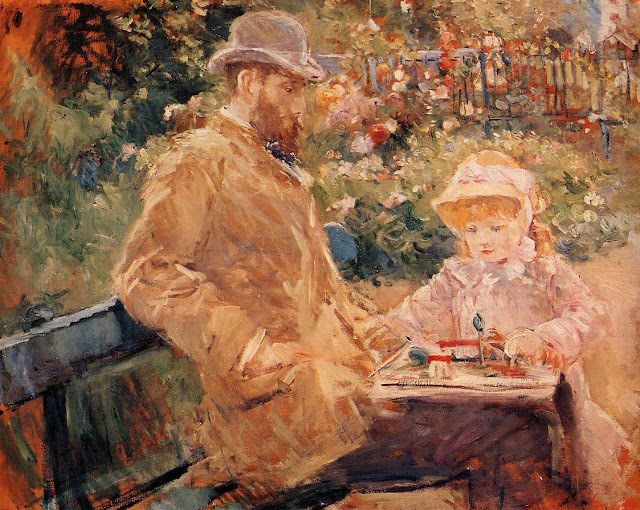 This is part 2 of a 6-part post on the works of Berthe Morisot. 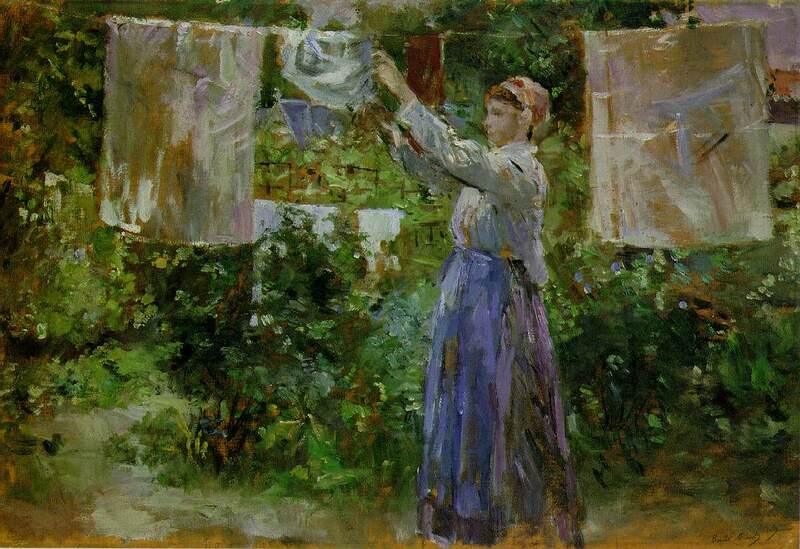 For biographical notes on Morisot, and for earlier works, see part 1. Wov, never heard of her, but she is relevation! Many very interesting paintings, esp. 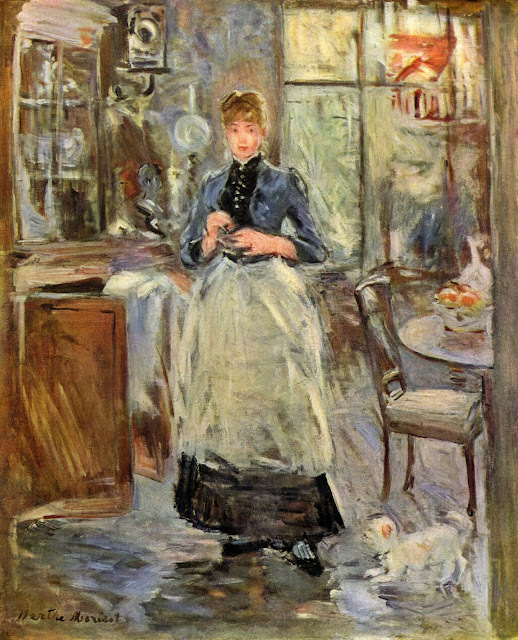 'Paule Gobillard Painting'. 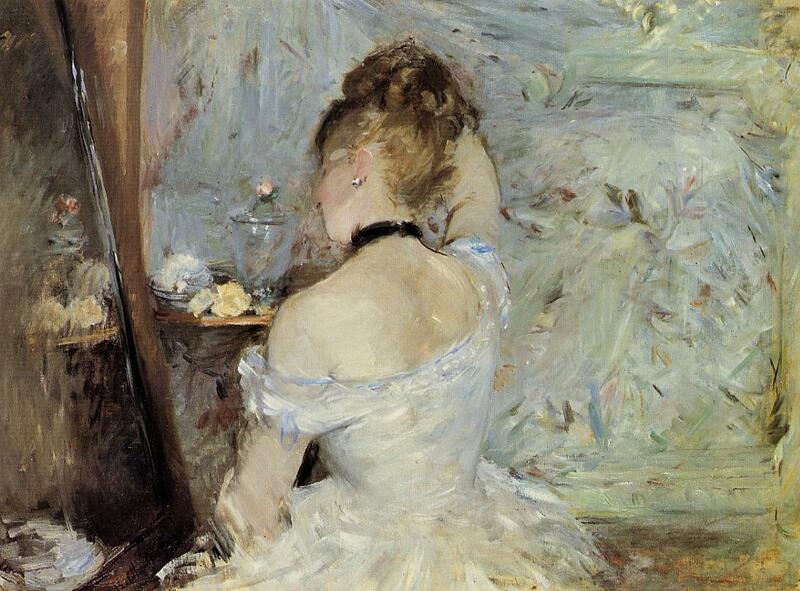 Did you mention she was Fragonard's niece?! 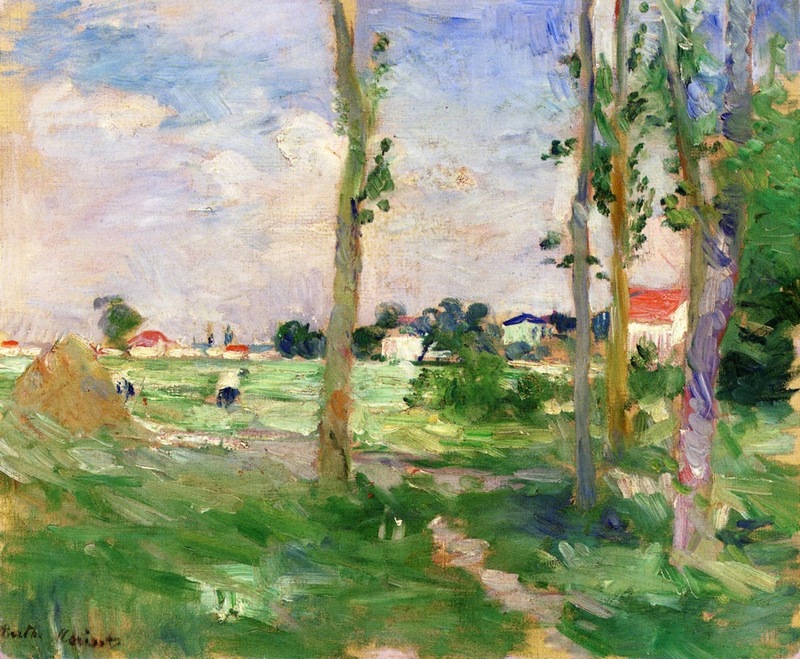 A propos your more recent posts, August Macke is one of my favorites, especially like his colors and lack of detail.